Our portfolio reflects the results of successful partnerships between our clients and us. A great web site meets the goals, vision and budget requirements of the client. Then it is built with the tools and techniques to create a professional image for the business or organization. Goals: Web site goals can range from a basic presence, to an on-line store, to an information resource, and more. Vision: Every client has his or her own unique vision of what they personally like about the look, feel, and function of a web site. Budget: Budget is a practical reality for everyone. Obviously a higher budget allows for more pages, features and details. With this in mind, please browse through some examples of our portfolio and read the stories behind them. This is a small sample. In thirteen years we have done over a hundred client web sites. Contact us if you would like to see more, or to discuss the ideal solution for your need. 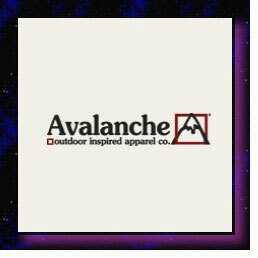 Avalanche is a local family owned business that creates and manufactures some of the highest quality outerwear in the market today, at real prices. "Next Eon took a leadership role to engineer a multi-vendor solution for our unique e-mail needs. The system works flawlessly now. Thanks!." 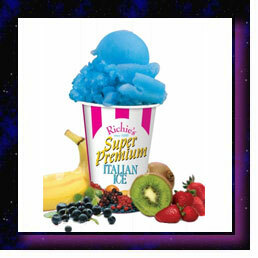 For over fifty years Richie's Slush has been a delicious treat, and a tradition for summer fun throughout New England. "Next Eon took the time to truly understand my family's business, and went the extra mile to bring it alive on the web. We are very pleased." 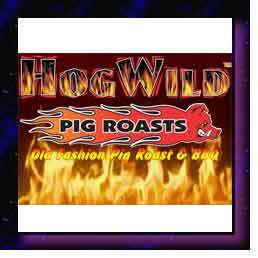 Hog Wild is the original New England pig roast company for the tastiest, slow roasted BBQ dining experience you ever had. "Since Next Eon designed our web site our business has been on fire!" 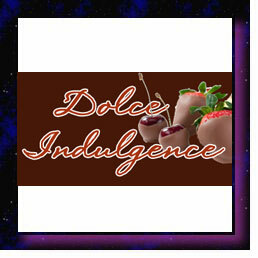 A chocolate fountain provided by Dolce Indulgence will make sweet memories for any occasion. It's the affordable luxury you don't want to go without! "Next Eon was incredibly helpful with writing content and giving our web site that exact look and feel to best promote our product." 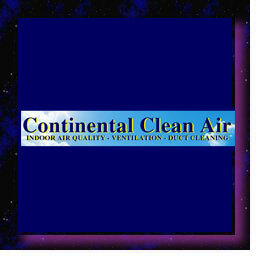 Continental Clean Air delivers the most technologically advanced indoor air quality services, tailored to the needs of each and every customer. "Next Eon developed our web site, they update it, and they bring in search engine traffic. Our business has definitely increased as a result." 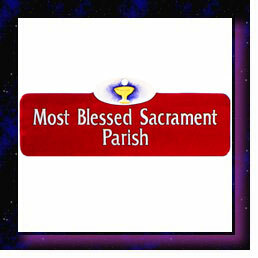 Most Blessed Sacrament Parish is a Roman Catholic Parish located in Wakefield, Massachusetts, serving Wakefield, Saugus and Melrose, Massachusetts. "Next Eon designed our web site, wrote the content, took photos, and trained us to do our own updates. We love our web site!" 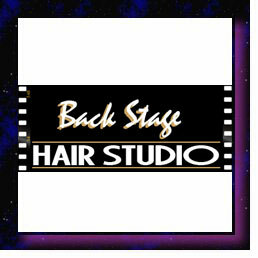 The knowledgeable and friendly staff at Back Stage puts your mind at ease and delivers absolutely beautiful results. At Backstage you'll truly be center stage. "The Next Eon team did a great job of capturing the personality of my business, and they are extremely responsive with the site maintenance and upkeep." 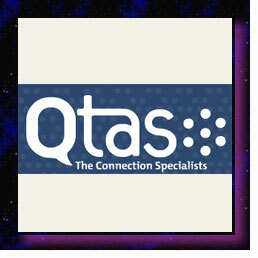 QTAS is more than just a call center. They are a business partner to keep you connected to your customers whether you're available or not. "Next Eon hosts our web site and e-mail. E-mail is our lifeblood. On the rare occasion that we experience a problem, Next Eon is right there to fix it." 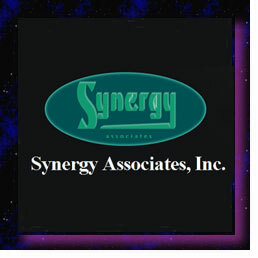 Synergy Associates provides unparalleled technical sales and service in the New England Marketplace. "Our old web site was out of date and dysfunctional. Next Eon took what we liked about the old site and created a user friendly and attractive new web site." 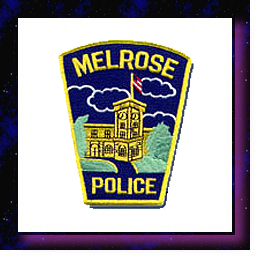 The old Melrose Police Department web site needed a makeover. The client wanted a professional information resource with the necessary information right at your fingertips. "Next Eon created a web site that reflects the unique spirit of community involvement of Melrose. We are very pleased with their work." 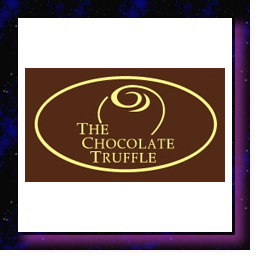 The Chocolate Truffle web site needed improvement, updating and a more effective web presence. "For the past seven years Next Eon has been an integral part of our online business. 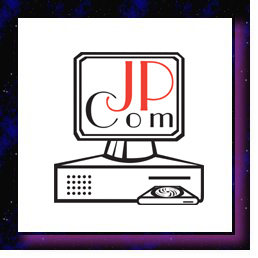 Their unique web design and support has been invaluable to the success of TheChocolateTruffle.Com"
If it has to do with computers and networking JP Communications can fix it. But they called Next Eon to fix their broken web site. "Next Eon helped me to communicate what we do by getting to know me and my business in depth, and presenting it in a beautiful, well constructed web site." 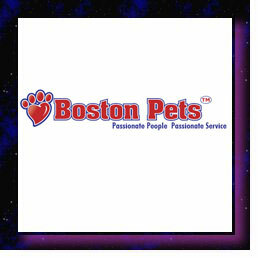 Boston Pets provides convenient and economical products and services to pet owners, and the best possible nutrition and care for their cherished pets. "Our web site is clean and to-the-point, exactly how I wanted it. Next Eon took the time to understand our business, and did a great job of promoting it." 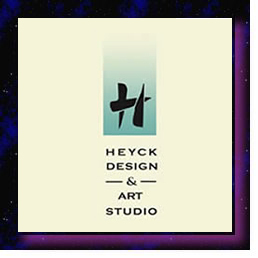 Edith Heyck is a highly talented artist and graphic designer. This web site design is subdued and neutral to keep the emphasis where it belongs, on Edith's portfolio. "Working with Nexteon.com allowed me to design the website I want to describe my varied art & design career. They are real professionals." 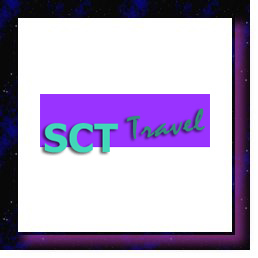 SCT Travel wanted a site with a light tropical theme that showed the variety of services they provide. This site accomplishes those goals. "Next Eon helped us communicate the message of how much you get with a knowledgeable travel agent that you simply can't get with some impersonal on-line travel site." 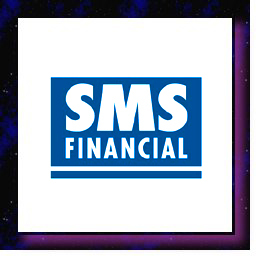 SMS Financial wanted to combine the warm rich earth tones of their Arizona home with a successful, established and classy touch found in a respected big-city firm. "We are very pleased with the way Next Eon designed our web site." 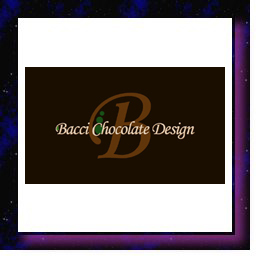 Bacci Chocolate Design is a local manufacturer of fine chocolate candies. We helped them design a site that showcases the richness and unique design of their chocolate. "Next Eon has done an excellent job displaying our line of hand made chocolates creatively and attractively. We are delighted with the results."